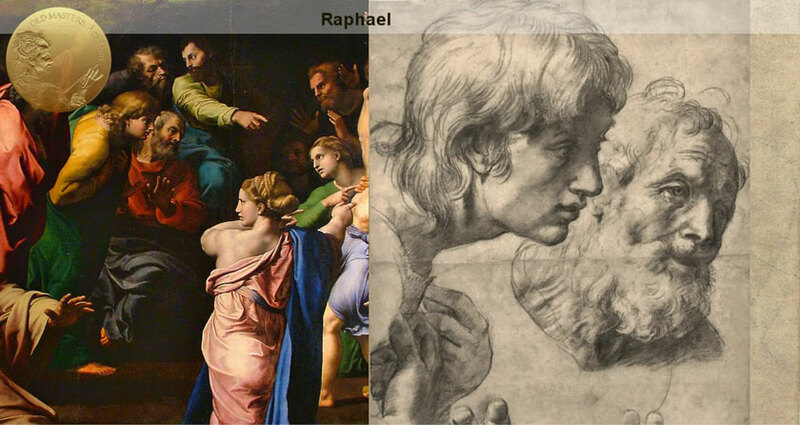 Did Titian Prepare Preliminary Drawing and Sketches for his Compositions? 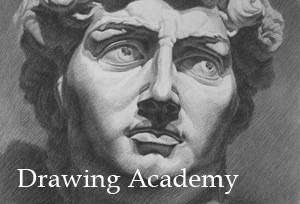 Find out if Titian Prepared Preliminary Drawing and Sketches for his Compositions. It was the general belief in the 17th, 18th, and 19th centuries that the giants of Venetian art – Titian, Veronese, and Tintoretto, did preparatory sketches in colour for their compositions. There is no evidence that Titian worked that way. However, there are some sketches for larger artworks left by Tintoretto, who, like Titian, sketched directly on a canvas. 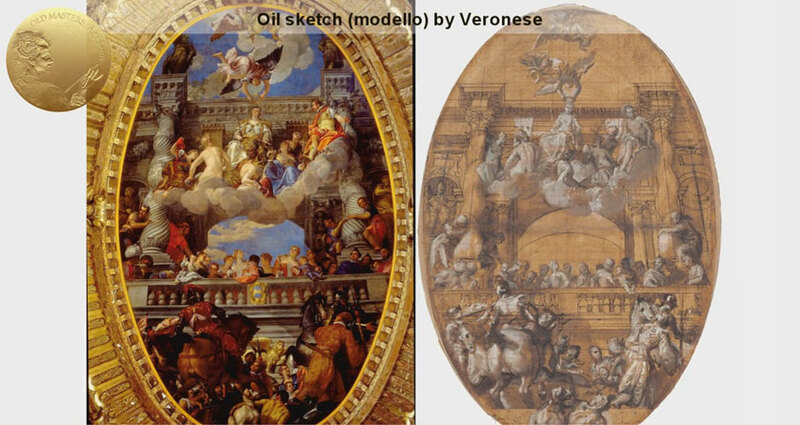 Veronese, on the other hand, was one of the first Italian artists who practiced preliminary oil sketches in preparation for larger artworks. 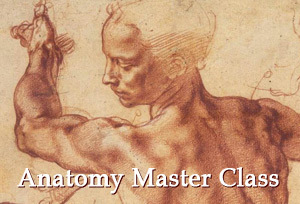 The methods of the Venetian school were very different from other European national schools. 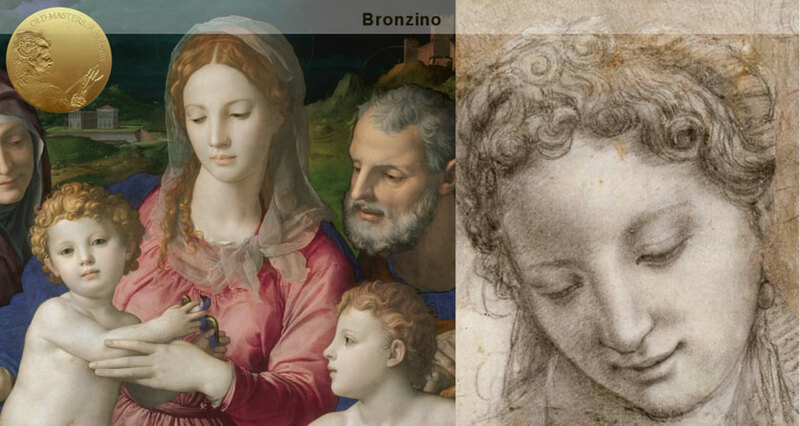 For example, Florentine and other central Italian artists (Bronzino, Raphael, del Sarto) as well as Northern Renaissance artists (Holbein, François Clouet) did highly detailed preparatory drawings, including side notes on colour. 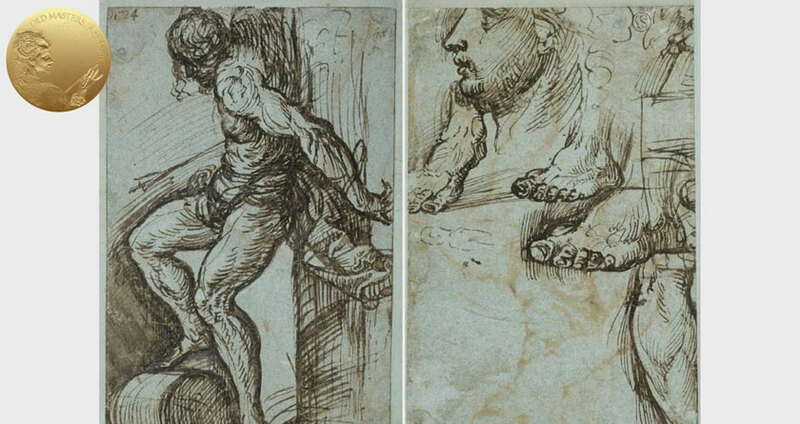 About a dozen of Titian’s preliminary drawings remain. Unlike an artist from Central Italy and Northern Europe, Titian did not use paper cartoons to transfer designs onto a canvas. That is why so few drawings by Titian remain, compared to thousands of Central Italian hand-drawn artworks that survive to this day. We have few surviving preparatory drawings of the Saint Sebastian for the famous Averoldi Polyptych. They are very sketchy and were probably done for visual brainstorming, but they are definitely not as detailed a cartoon for the transferring onto a canvas as Florentine artists would do. 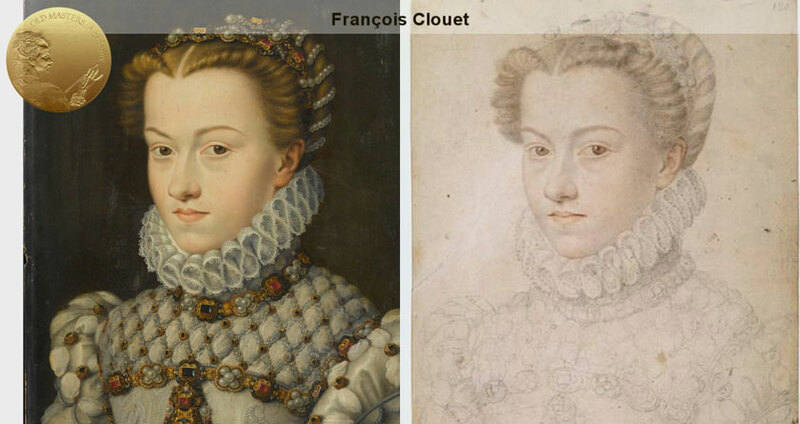 There was little, if any, need in the detailed preparatory drawings for composition creation; however, in the case of commissioned portrait paintings, when most important sitters were too busy for extended sittings, preliminary studies were essential. One of the rear preliminary drawings exists for the Portrait of Duke of Urbino. This is the only known preparatory drawing done for a portrait by Titian. In this drawing, the artist depicted a full-length standing figure with an arch in the background. The portrait is quite generic and probably doesn’t show a great likeness for the duke. The armor, however, was certainly the duke’s property, as he had written a letter to Titian, asking him to return it with the sketch as soon as the artwork was completed. This drawing is focused more on the armor than on the model, and this armor has a prominent place in the painting. Another remarkable case we know, thanks to the acknowledgment in a correspondence, is a Portrait of Ranuccio Farnese, the grandson of the pope. This portrait was commissioned as a gift to the mother of the depicted boy. 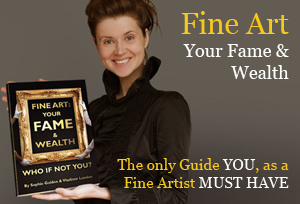 It was painted only partially from life, as clients often did not have enough time for multiple modeling sessions. In such circumstances, artists, and Titian himself, did drawing sketches from life and possibly fast oil sketches of the sitter’s face. The rest of the painting could be painted later, as we know from the Portrait of the Duke of Urbino.